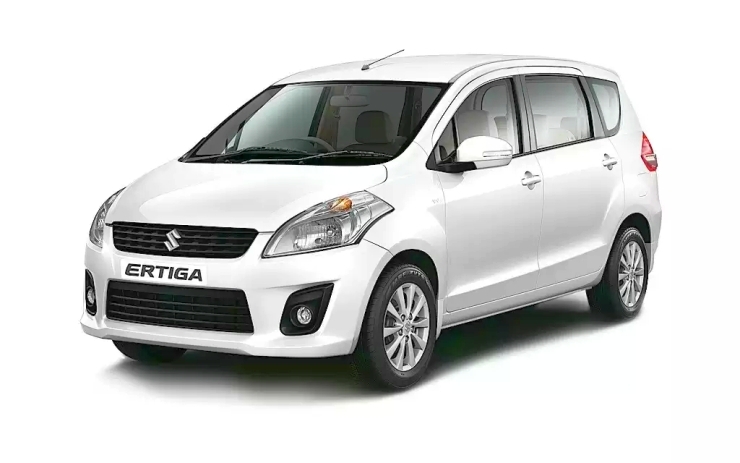 If you are the kind of car buyer who is fixated with running costs, I’m sure the thought would have crossed your mind – is it better to buy a CNG car over a diesel car? Well, a couple of years ago, the advantages of diesel were far greater, but lately, diesel is a dirty word – ever since the National Green Tribunal ruled that diesel cars over 10 years old have to be banned in the Delhi-NCR region, and possibly extending this ban to other metros too. Suddenly, there have been a bunch of queries from buyers looking at fuel efficient cars, but also looking for cars that they can keep for the long term with low running costs. And hence the renewed interest in cars that run on CNG – a fuel that the government too recommends for public transport and city-based commercial vehicles. Given the environment friendliness of CNG as a fuel compared to diesel, and the low running costs, buyers looking for a city vehicle (in metros that offer CNG fuel) will have a distinct advantage with CNG. However, there are some inconveniences, but the benefits far outweigh them. It’s a pity though that Maruti does not offer safety equipment (airbags / ABS) on the CNG models of its vehicles! Also read: Is it time to rethink your car buying decision?